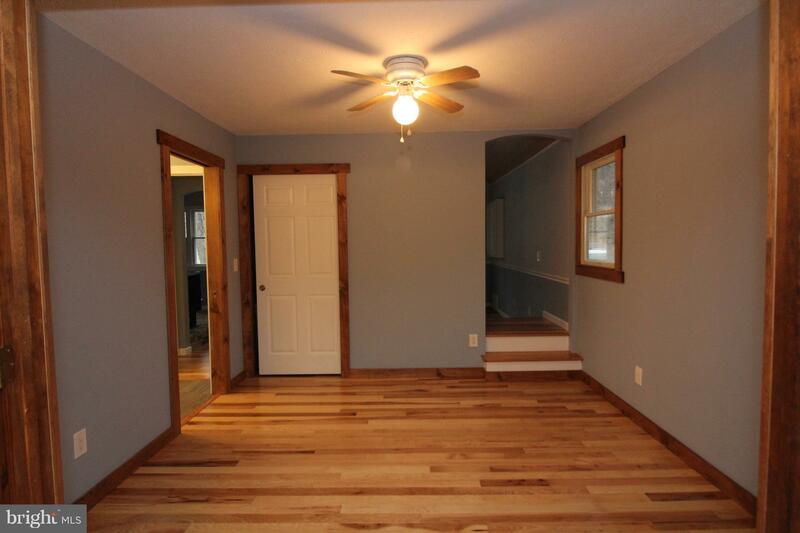 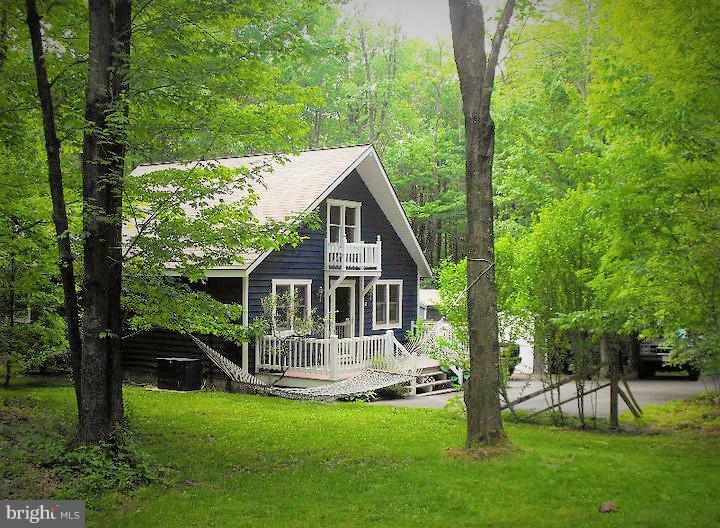 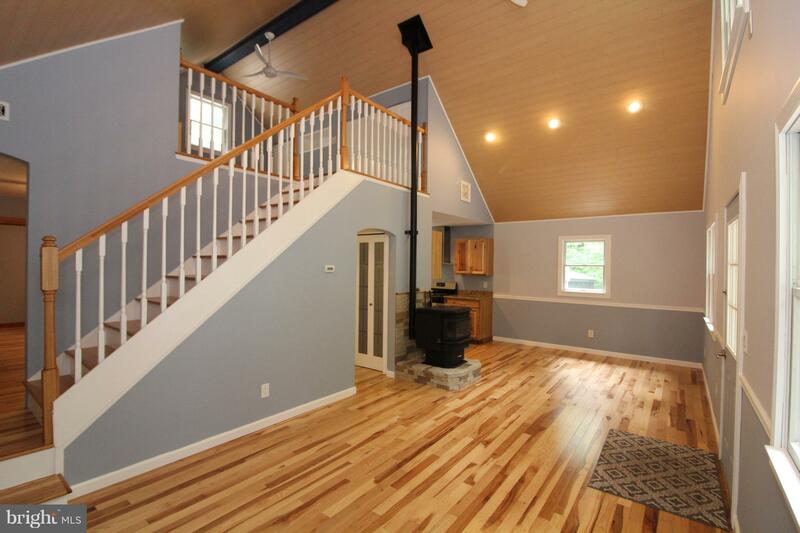 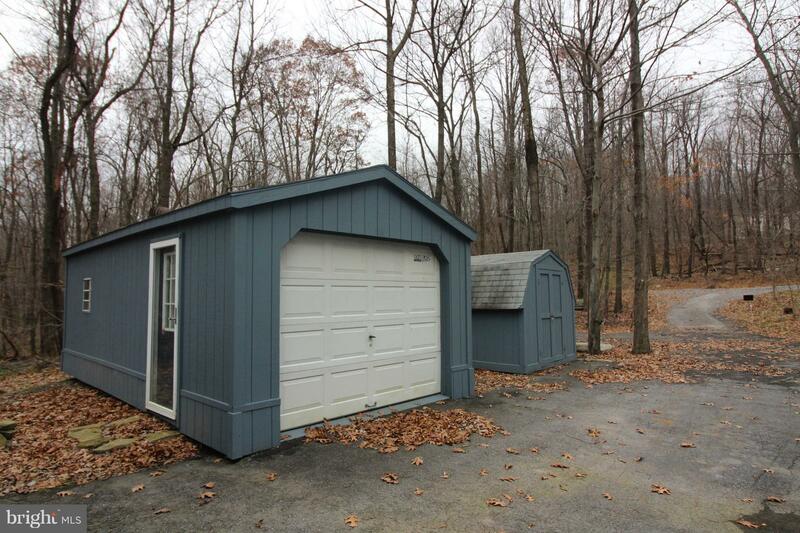 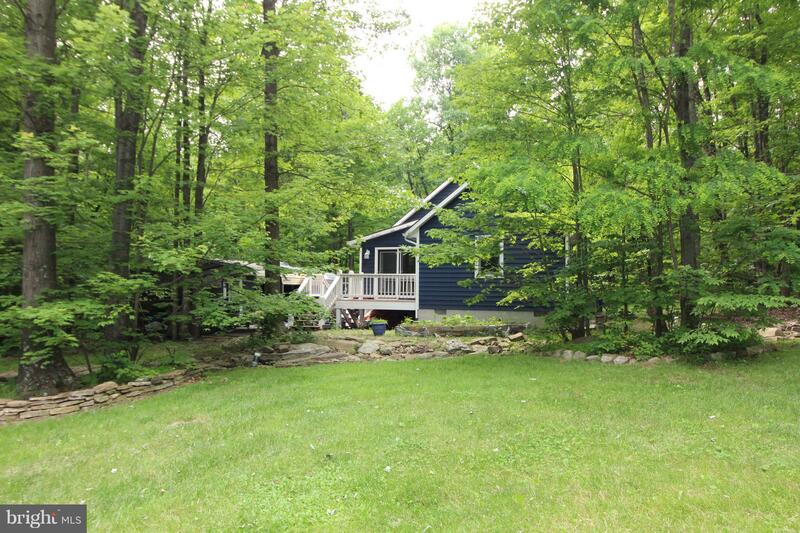 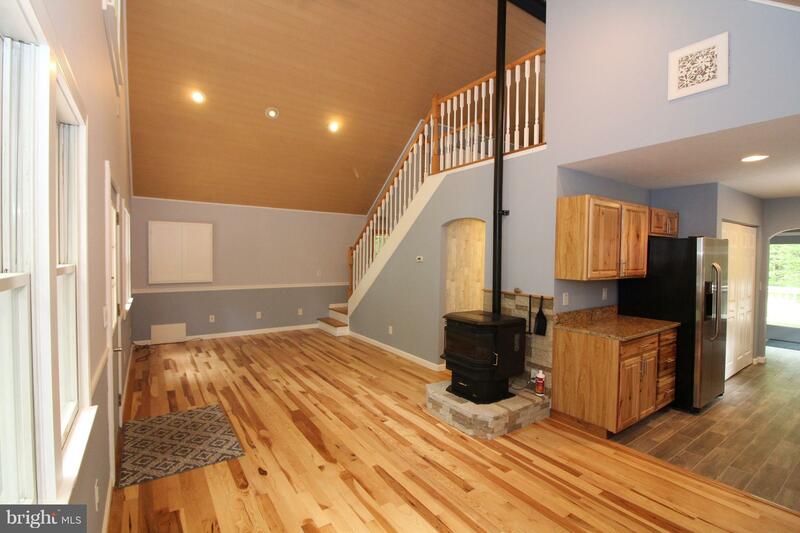 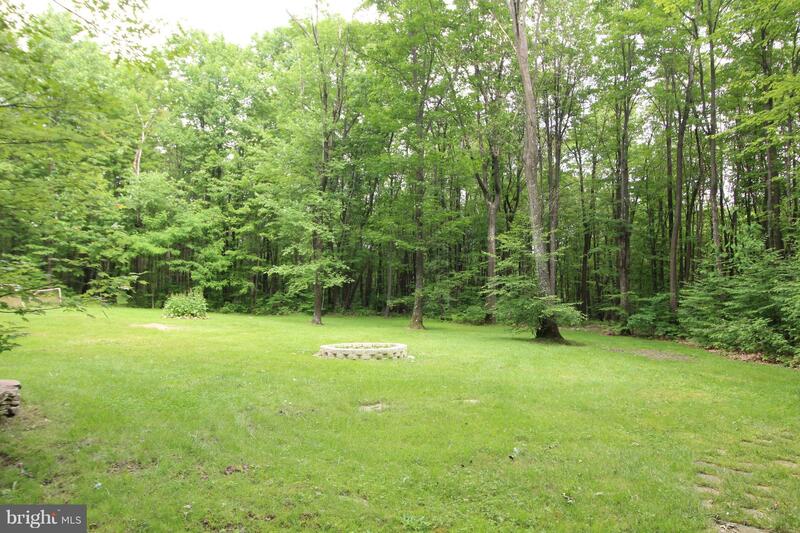 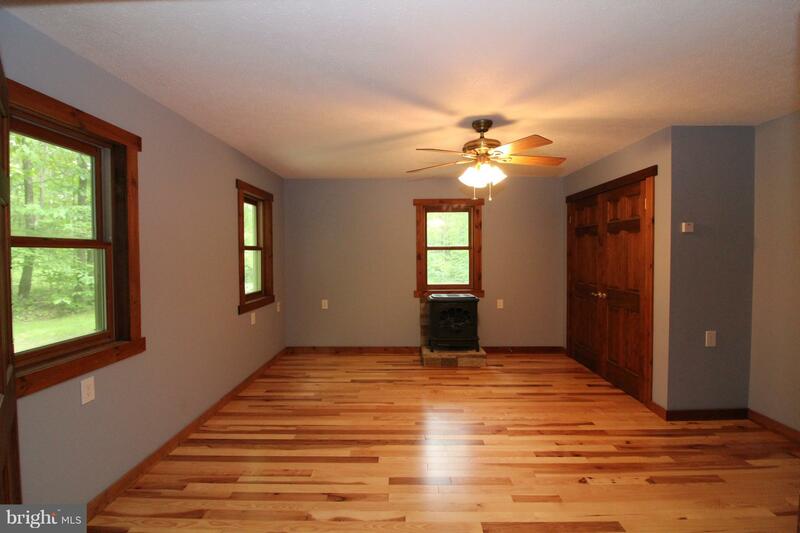 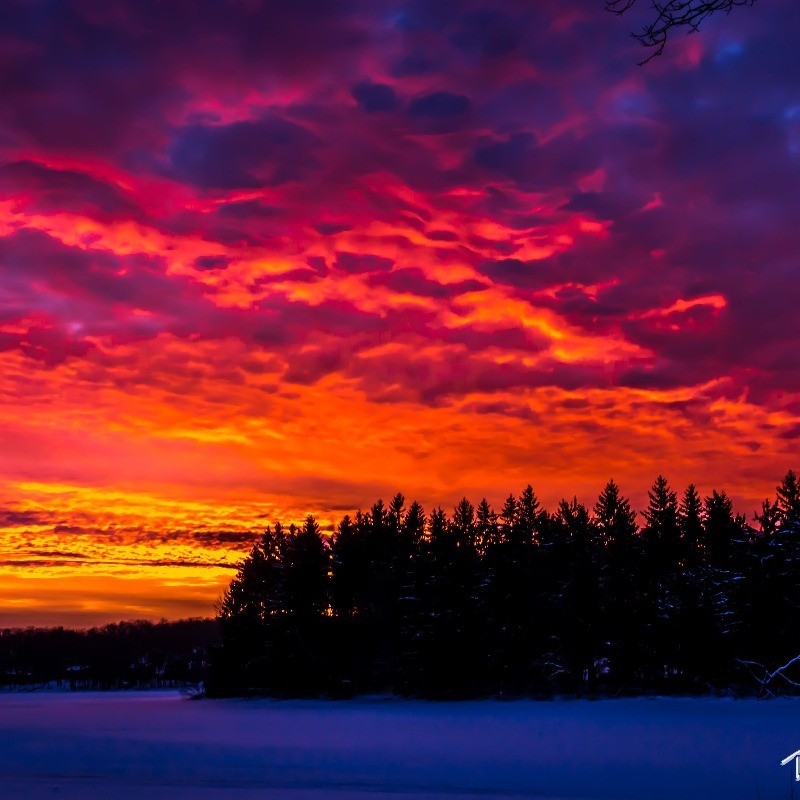 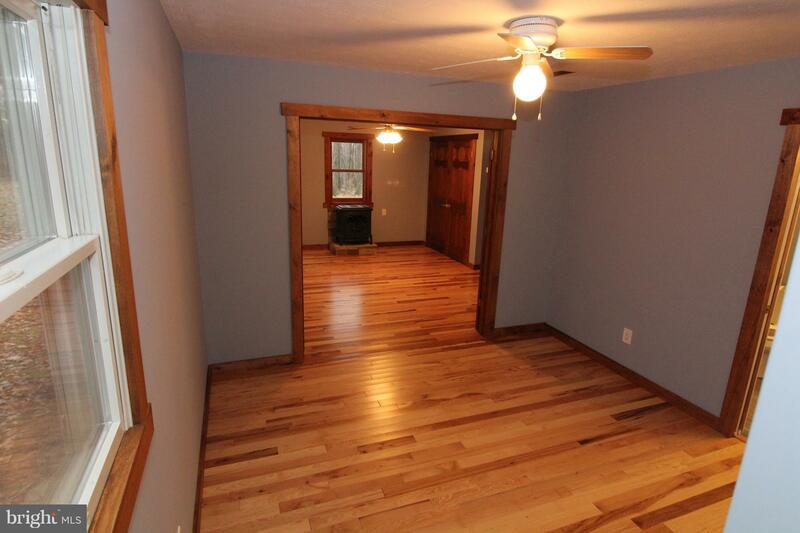 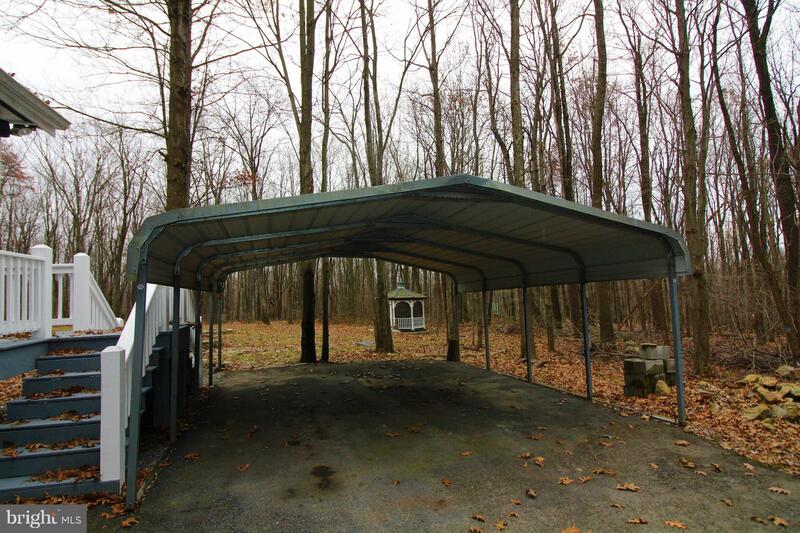 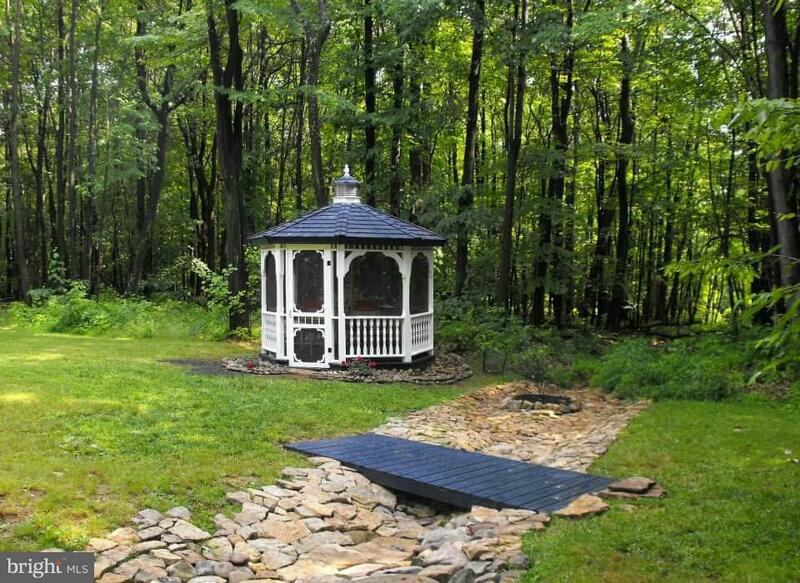 Perfect Private Getaway 2 Bd Cabin Nestled In The Woods-Beautiful Stream on the Property. 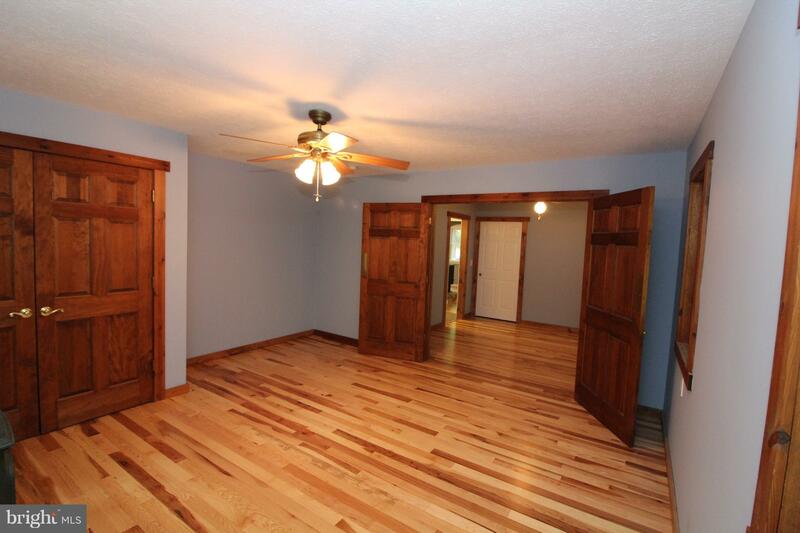 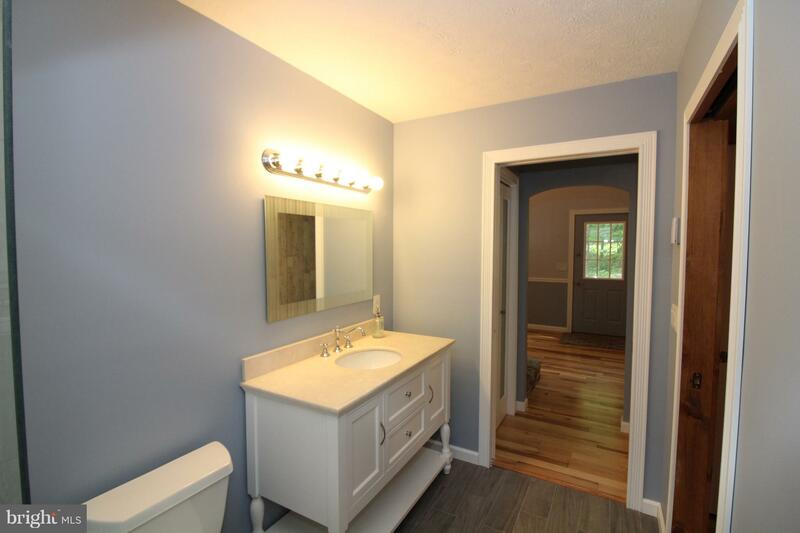 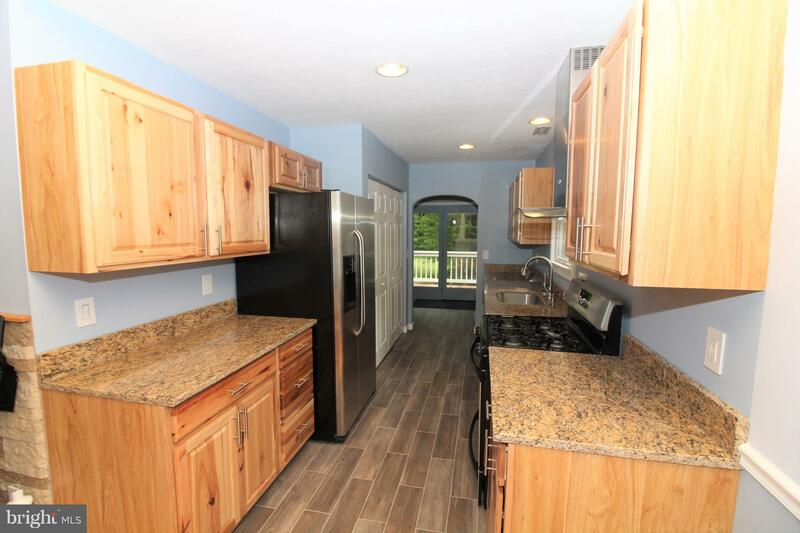 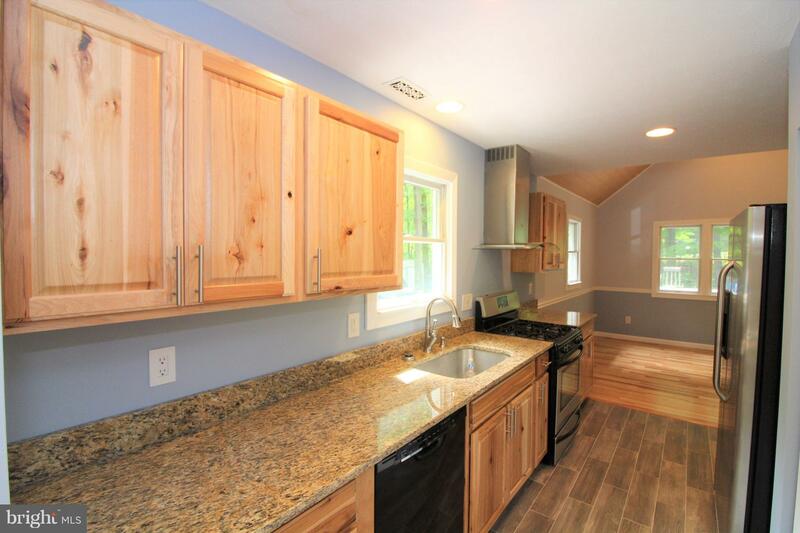 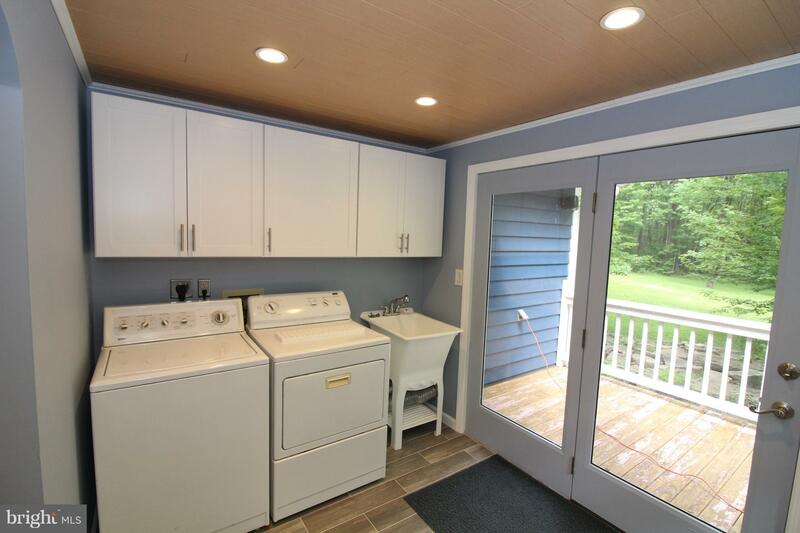 Completely Remodeled, Kitchen-Granite Counters, Newer SS Appliances, Ceramic Floors. 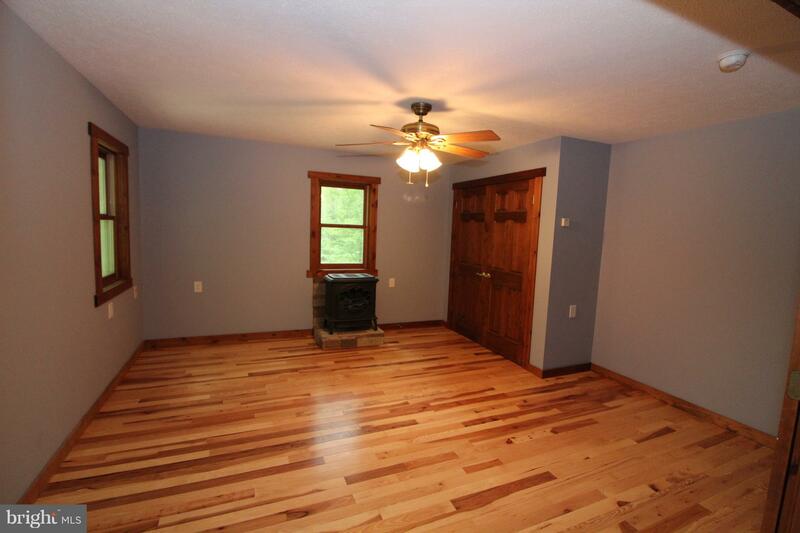 Great Room, Master Bedroom, Office & Upper Bedroom all have Hardwood Floors, Pellet Stove in the Great Room, Cathedral Wood Ceilings. 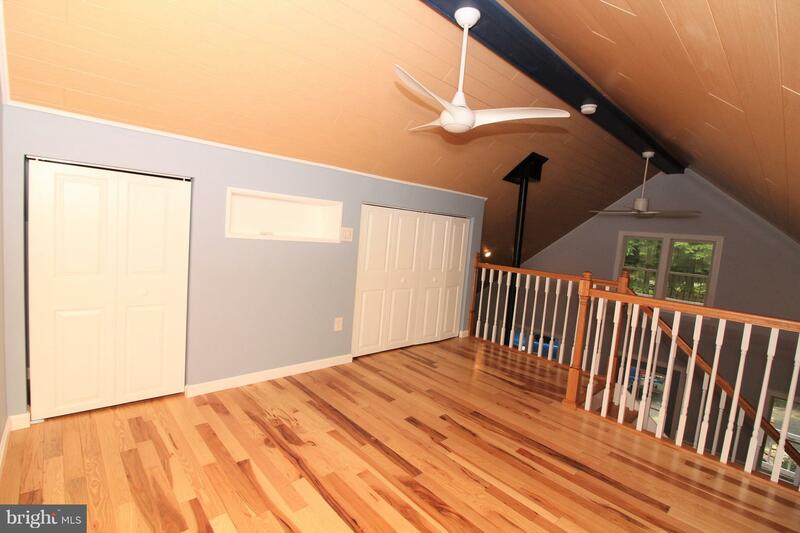 Master Bedroom is on the Main Level, Gas Standing Unit. 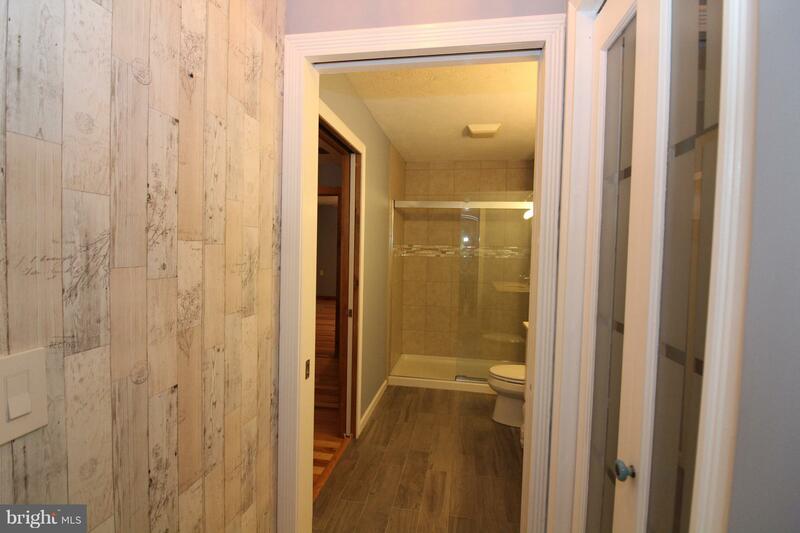 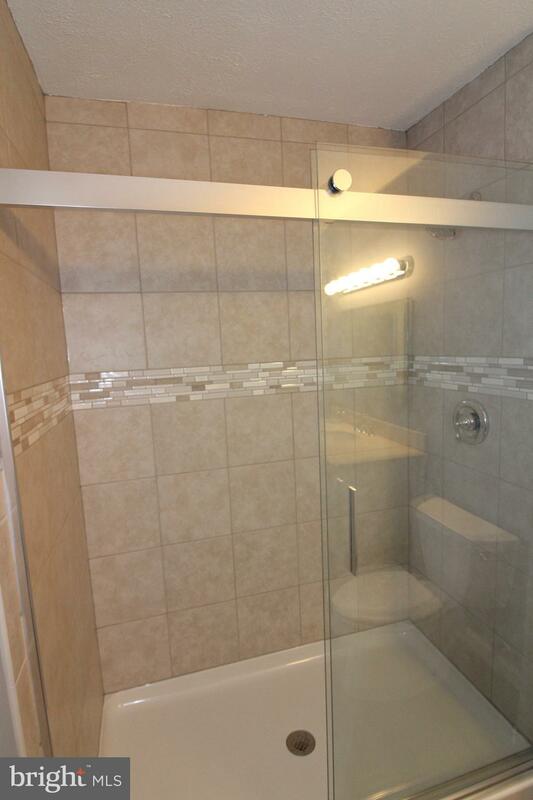 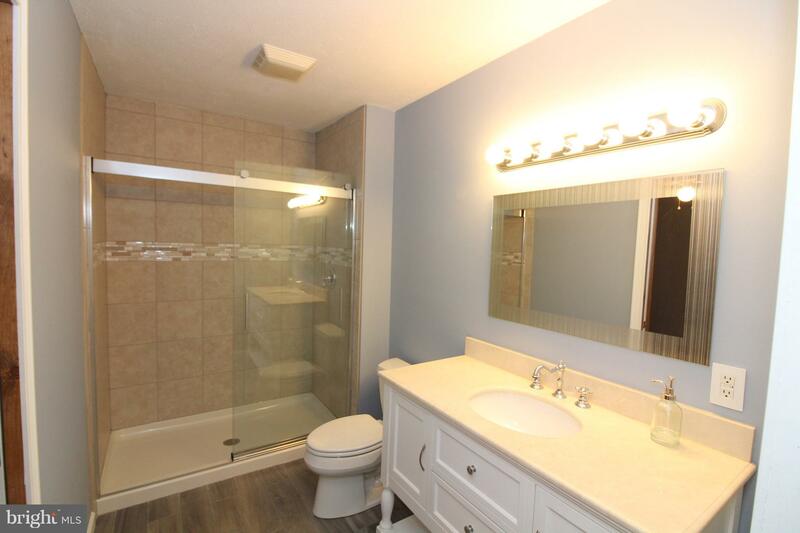 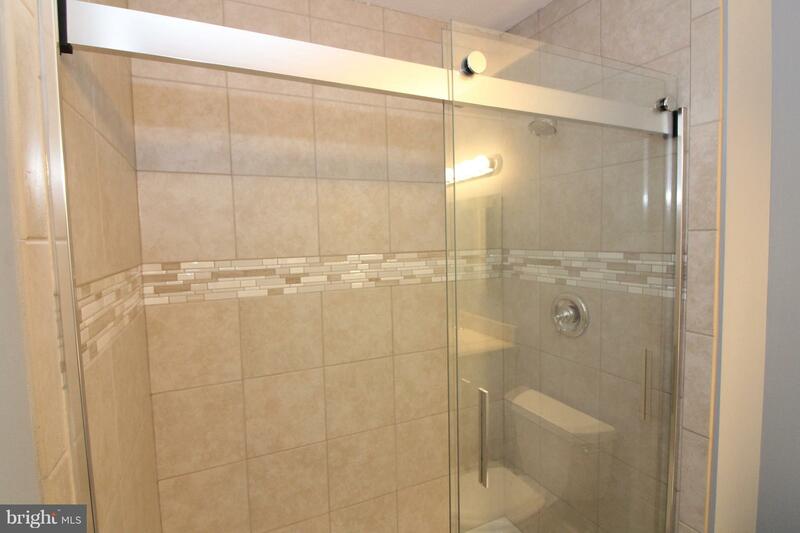 Bath Has a Walk-In Shower, Ceramic Flooring. 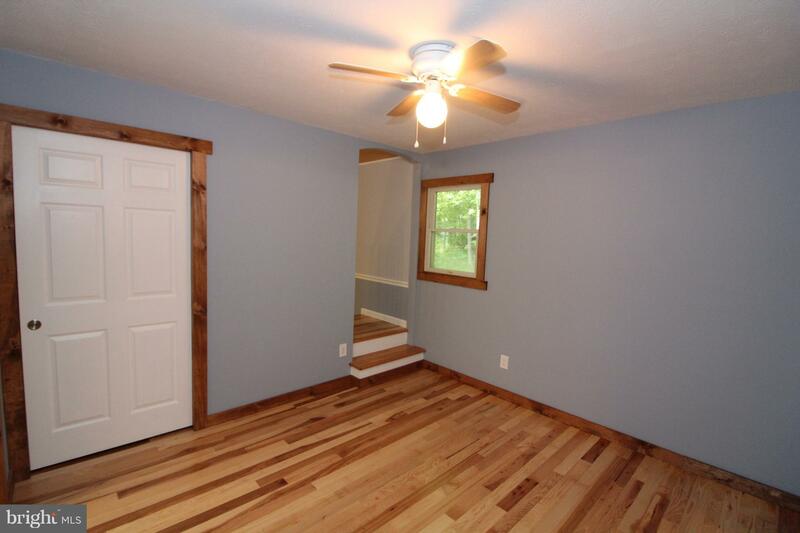 Office/Den off of Master Bedroom. 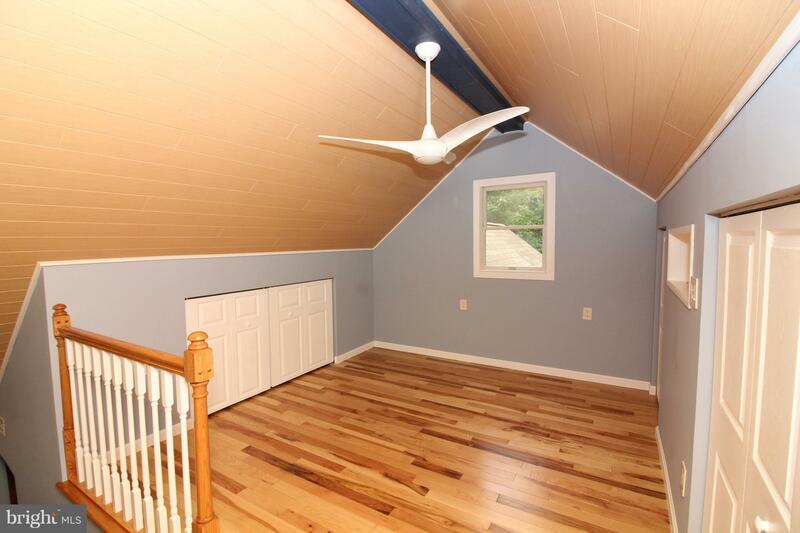 Upper Level 2nd Bedroom, Home Includes Whole House Generator.